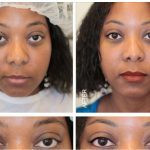 Waking up beautiful and put together is a dream of every woman. 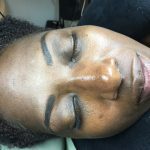 This dream became a reality with permanent makeup. 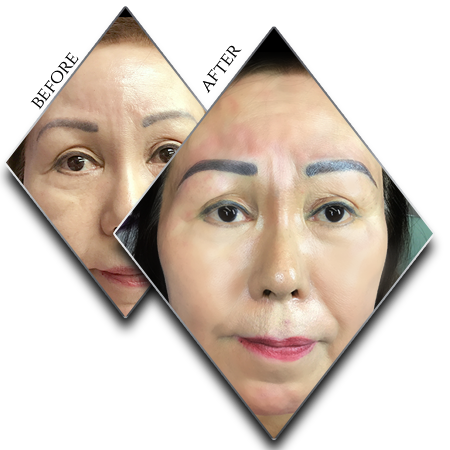 No wonder cosmetic tattooing is a fast growing part of beauty and health industry. 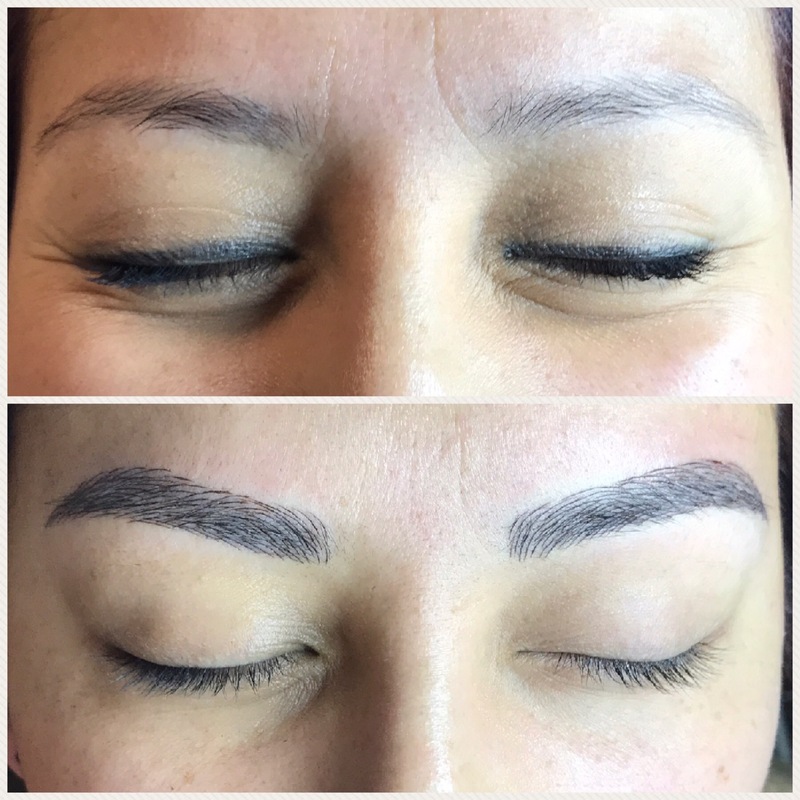 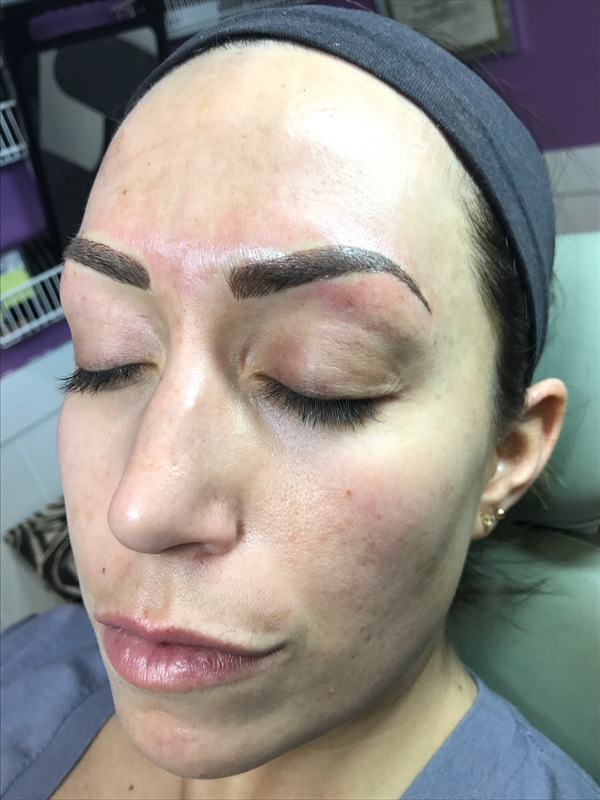 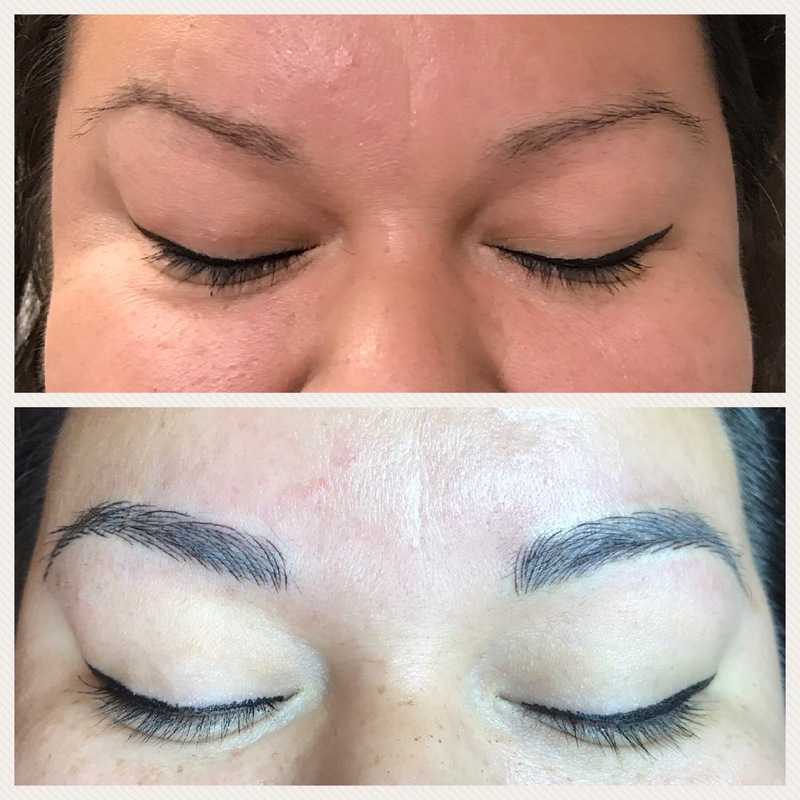 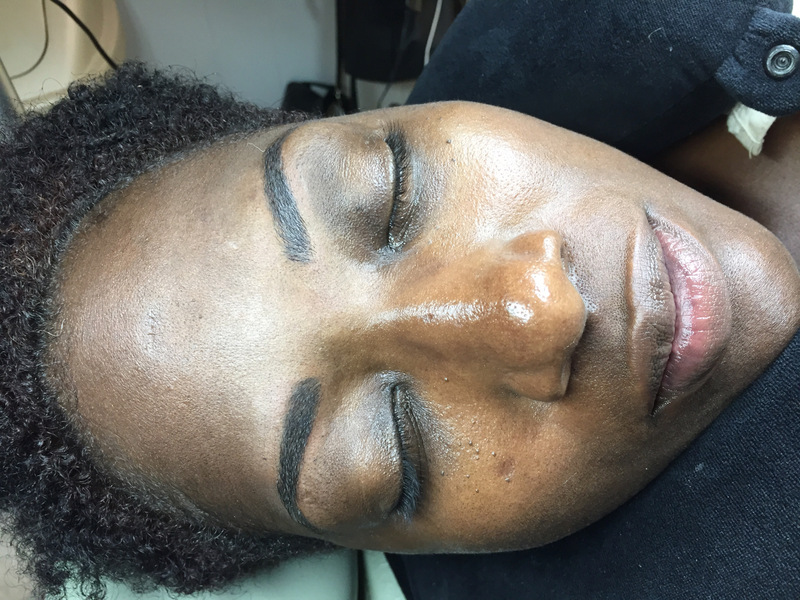 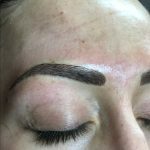 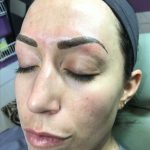 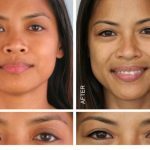 When performed by professional permanent makeup can visually diminish natural flaws such as asymmetrical features and discoloration. 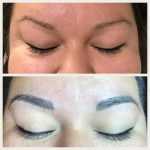 Permanent eyeliner or lip color looks more natural than regular makeup. 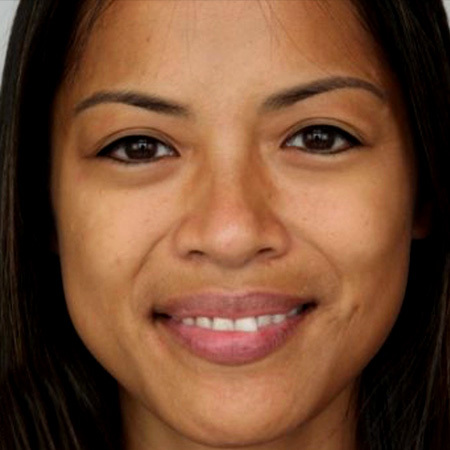 Waking up beautiful and put together is a dream of every woman. 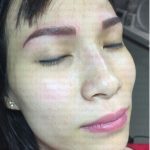 This dream became a reality with permanent makeup. 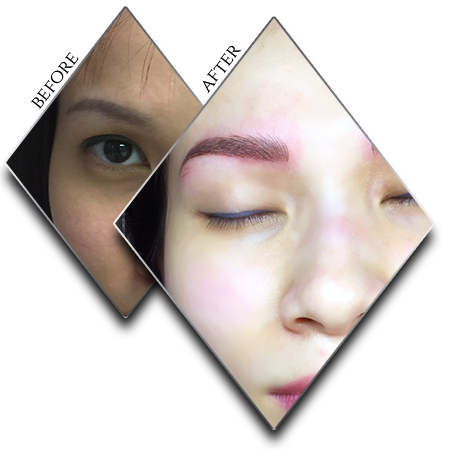 No wonder cosmetic tattooing is a fast growing part of beauty and health industry. 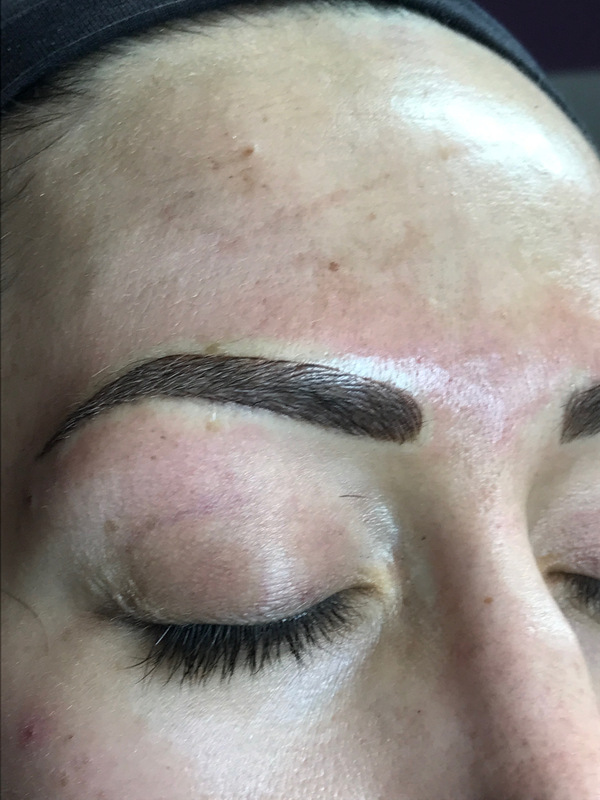 Permanent makeup is ideal for people with active lifestyle, athletes, and those who have personal limitation like bad vision or those who suffer from Alzhaimer’s or Parkinson disease. 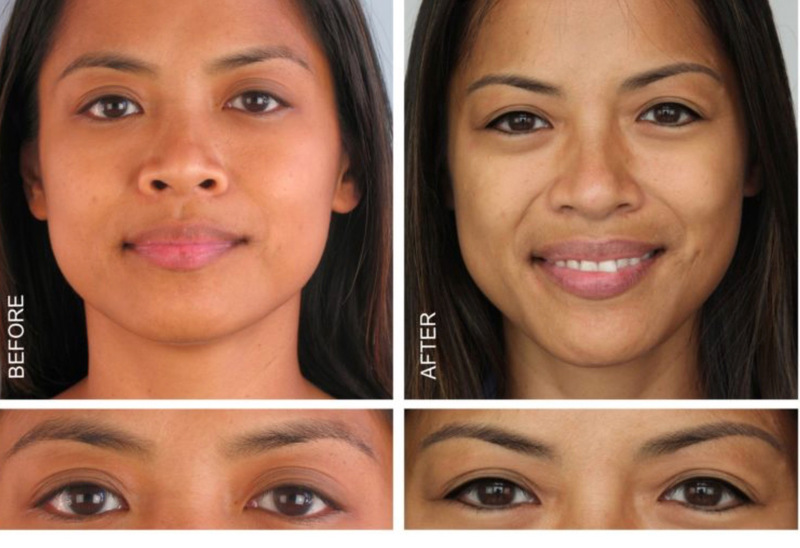 This procedure is a great solution for everyday busy women and frequent travelers. 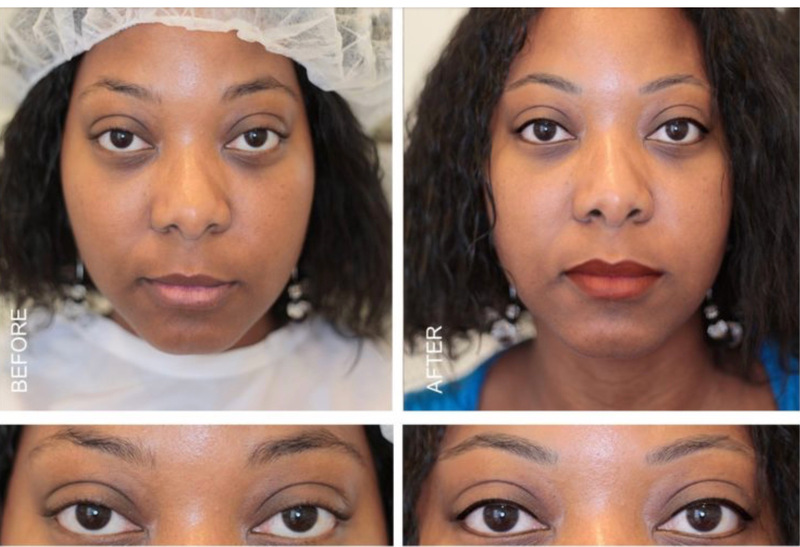 Imagine how great it would be not to ever worry that the makeup will run or stain the outfit.